I will be the first to say that I was ambivalent about this movie. I didn’t want to see it, but I knew I was probably going to. Either way didn’t make much difference to me. I’m actually happy I went. 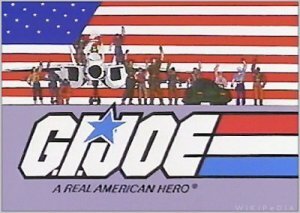 Before I begin, those of you who have been around this blog for a while, know my review policy. For those of you who don’t, or who haven’t been around long enough, the short and sweet is; I will never give a book or movie five stars. It defeats the purpose of a review. How annoying is it to go into Amazon and see a five star review consisting of OH MY GOD THIS THING IS AWESOME (insert your own choice of spelling here). Conversely, one star reviews amount to the same thing. So, my rating system ranges from 1.5 to 4.5 with 4.5 being the highest I will ever give something. If you don’t know the reference you fail at life. George Clooney has become a hit and miss with me. Don’t get me wrong, he is a very talented actor and director, but sometimes I have to wonder. I REALLY have to wonder.. I told myself the last good movie I saw from him was O’ Brother Where Art Thou. The Monuments Men is next on that list. This movie is the story of six (of many other) men; museum curators, art historians, collectors, and architects who made it their mission to go into the front and retrieve priceless pieces of artwork stolen by the Nazis. The overall Nazi plan was to populate Adolf Hitler’s museum with all of the pieces. Lucky for us, the Monuments Men came around when they did. When Hitler figured out the war was lost, he sent out a message to have great works of art burned, smashed, trashed and otherwise destroyed. The Nazis succeeded in some cases. Thankfully, for the vast majority, they failed. The stolen pieces, many of them originals and never reproduced, are still with us today. I think, had Mr. Clooney decided to go for the Oscar, the movie would have lost something. This was not a movie in need of a dramatic twist to make it say something. Nor was there a real need to show the horrors of WWII. The Monuments Men were not a part of the front lines, they were not stuck in foxholes waiting with bated breath to hear where the next mortar round was going to land, these were scholars. Scholars who, half the time, couldn’t get to where they needed to go because military men didn’t think the preservation of art or buildings or monuments was worth their time. Understandable. It was a time of war. It also speaks VOLUMES about the differences in thought. The Monuments Men were terrified of losing something irreplaceable and intrinsic to our own humanity that they came together and decided to give it back from those people who were perfectly alright with burning books. The Nazis were assholes like that. That isn’t to say there wasn’t death or heartache. To say that would be straight out lying. 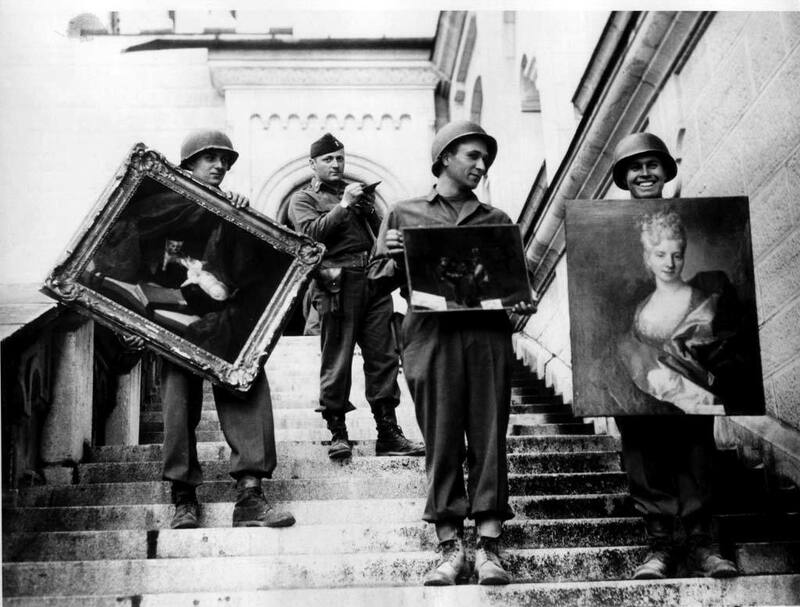 Even though the movie takes place near the end of the Second World War, there was still fighting and the Monuments Men often found themselves behind enemy lines to get to the stolen artwork. Some of the men died. And without really trying, the movie made you care about them enough to have a tear or two. It was deep without smacking you over the head with its meaning. And, really, if you don’t understand its meaning then you need to be smacked in the head because, seriously? 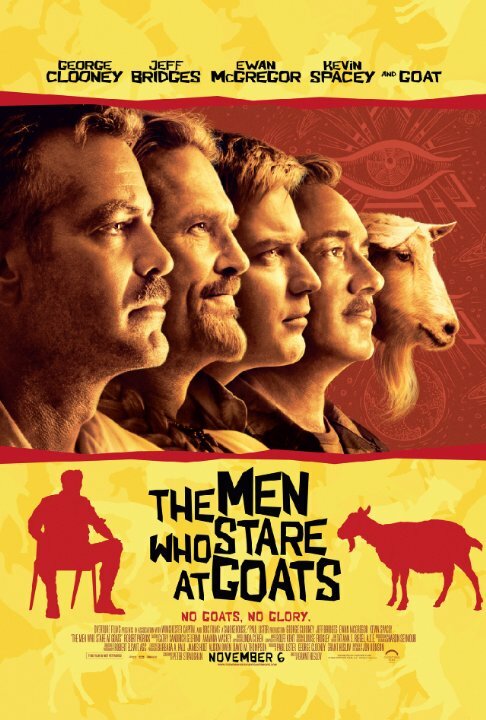 The cast was well chosen and it was nice to see John Goodman and Bill Murray in a movie again. Matt Damon’s terrible French was a very nice touch, and I’m a sucker for Lord Grantham. Cate Blanchett as a doubting Frenchwoman was great, too. And, George Clooney was brilliant. He’s always brilliant, I suppose. I think people were looking for an Oscar or maybe a Golden Globe movie. I think it’s become par for the course where George Clooney is concerned. Or even Cate Blanchett for that matter. That’s beside the point. 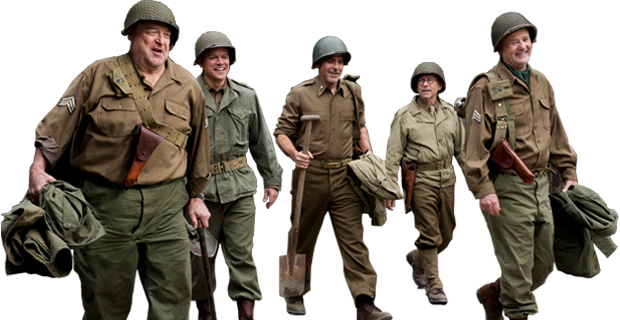 Anyway, with a cast like this, it’s surprising to realize how unobtrusive and out of the norm Monuments Men is. And, I’m glad this was not an Oscar contender. It would have been ostentatious, I think. Maybe even a slap in the face to the men I’m sure didn’t go out and risk their lives for the glory of saving pieces of art. Even the President asks if a man’s life was worth art during his debriefing. For people who don’t understand, or don’t appreciate works of art, the answer is most likely ‘no.’ However, for those who study, create, or teach art-any art-the answer is yes. Because without art, we have no society. Without art, we aren’t really people. Art is the looking glass through which we see ourselves. And, if we can’t look in the mirror once in a while, we can’t see how ugly, or how beautiful we’ve become. 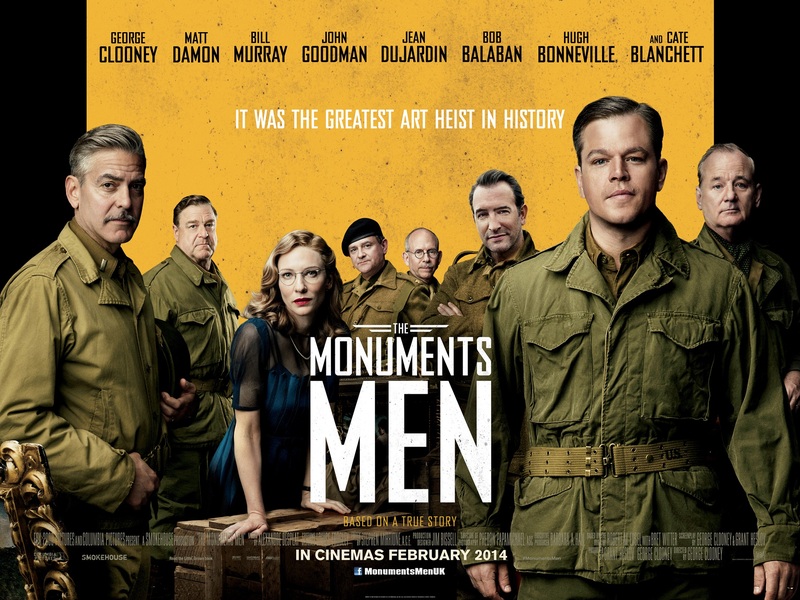 Like the men whose story it tells, the Monuments Men is a quiet testament to those who gave us back our art. Oh now THIS is a movie I have to see! I’ve seen a trailer or two but I hadn’t really paid attention I guess. Thanks RJ, I’ll be renting this when it comes to DVD! You’re welcome, darlin! It’s definitely worth the viewing! Pink or Blue? I choose you!